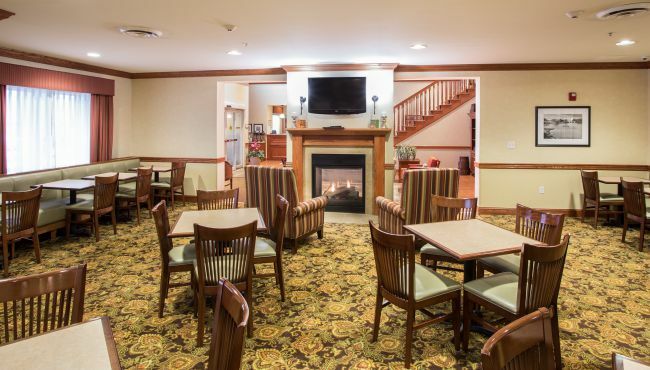 Fuel up for a day of adventure in West Seneca with the free, hot breakfast served daily at the Country Inn & Suites. Choose from cold items like fruit and cereal or a rotating selection of hot items. 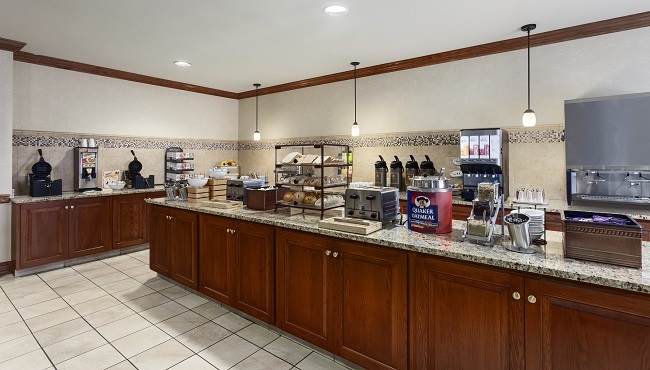 Belgian waffles and fresh pastries offer a sweet start to your day, and a cup of hot coffee gets you energized for an important meeting. For lunch and dinner, check out nearby restaurants like Anchor Bar, home to the original chicken wing recipe.